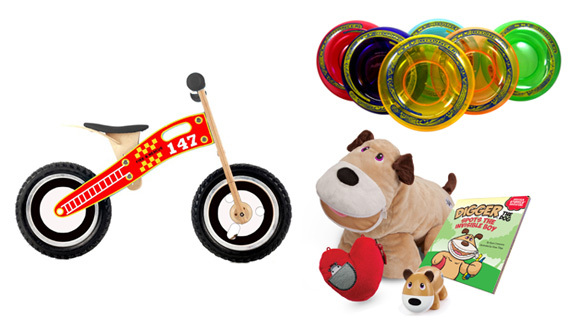 Get the grandkids prepared for the ultimate spring and summer fun with the top picks from our Toy Insider. The compact solution for soothing sleep whether on vacation or at Grandma’s, this sweet spherical octopus projects stars and images of friendly little fish busily blowing bubbles. A 45-minute timer option ensures complete darkness during children’s deep sleep.